A question we normally get asked… Do you offer remapping or engine tuning, we have never got involved with remapping due to the problems it can cause with a vehicle with regards to warranties and software update by main dealers causing the remap to get overwriten. The first question you need to ask your vehicle insurer.. Does your policy require a Thatcham Cat 5 ? Does your policy require a Thatcham Cat 6? 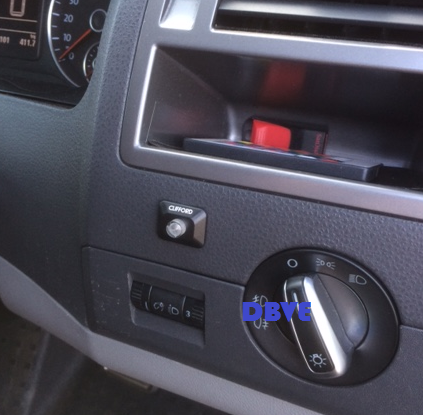 This week DB Vehicle Electrics installed a Parrot CK3100 LCD into a Vauxhall Insignia. The Vauxhall is a great vehicle but sadly most of these lack a good Bluetooth handsfree system. We can professionally install the parrot with no issues into this vehicle. We use a special GM plug harness called an SOT lead which allows us to connect into the original audio system without any cable cutting or modifaction. When a call comes in or is made the radio will mute and the callers voice will then transfer through the vehicles speakers. The VW Caddy is a common van for the electrical and plumbing trade. As such these vehicles are a target for thieves and even though there is a flashing red light on the drivers door it doesn’t mean the vehicle is protected by an alarm. This means it is very easy for a thief to pry the rear or sliding door open and no noise will be heard. 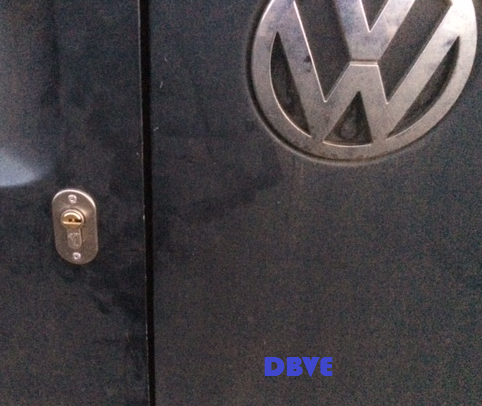 We installed a set of sliding and rear barn door deadlocks to make the vehicle very secure in the event of an attack. The VW Transporter T5 is an easy target for thieves. We installed a Thatcham Approved Cat 2>1 upgrade Can-Bus alarm to this VW T5 in Grimsby, Lincolnshire. The Clifford works well by arming and disarming from the original VW remote control meaning you don’t have any extra keyfobs or remote controls you have to carry. DB Vehicle Electrics was out this week installing the very high quality Cobra 22mm sensors. 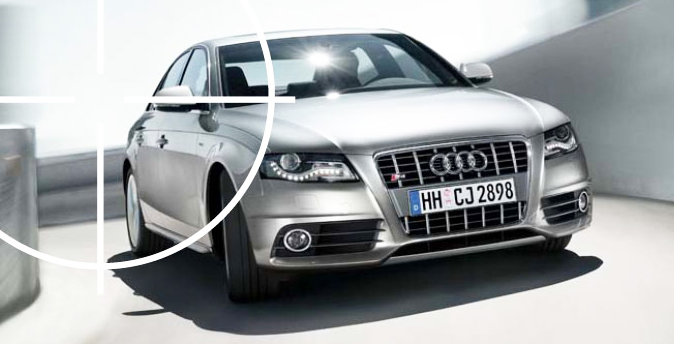 These look very flush to the body work due to them being an ultra low profile sensor unlike other kits on the market. This kit made by Cobra is a mix of high quality and good looks. Another bonus is they are not as expensive as a flush mount Cobra kit. These sensors were professionally sprayed and installed in the Lincoln town centre area. DB Vehicle Electrics fitted a high end Parrot handsfree system into this excellent condition BMW 1 Series. The customer wanted a handsfree bluetooth sollution which was cheaper than BMWs cost of £1500. 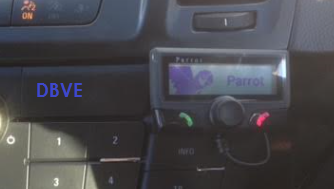 And as always we delivered, We fitted the Parrot mki9200 which offered a lot more than the standard BMW bluetooth, such as music streaming via bluetooth, USB, SD Card and an AUX connector. This Toyota left the customer with a vehicle not starting at all. With a very old Cobra alarm system which was well over 15 years old and the immobiliser unit simply failed. With Cobra being one of the most reliable alarms on the market you can be assured of many years hassle free service life. When car alarms go past the 10 year period you are simply in the unknown as to when the alarm will give up. DB Vehicle Electrics fitted a set of standard Gloss Black Rear Parking Sensors to a very good condition Ford Focus in the Mablethorpe area. This was due to the owner having parking sensors on there previous vehicle and them being lost without them. Once we fitted the sensors the customer had there faith in reversing the vehicle safety without fear of damaging there car or any objects around it.